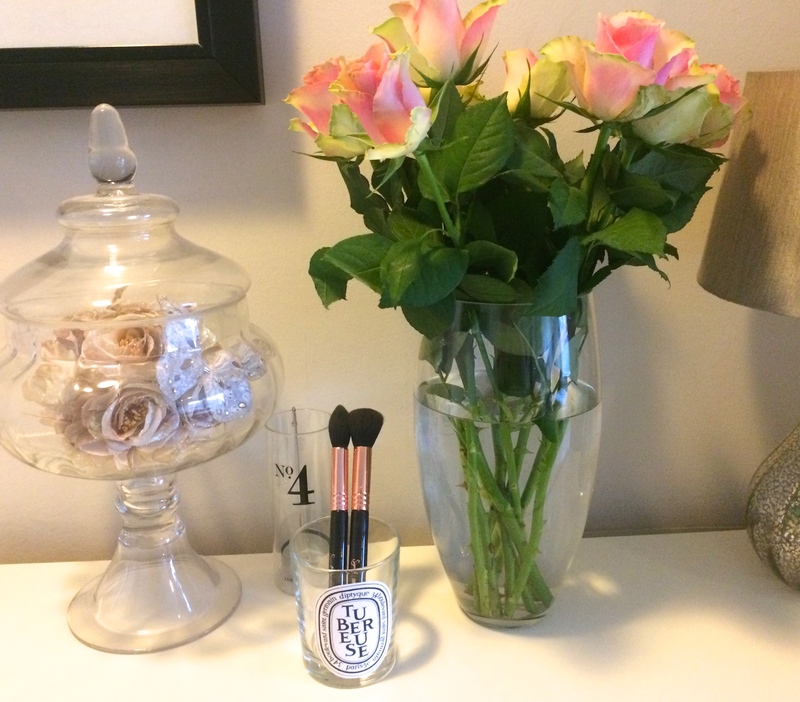 As you may have noticed I’ve developed an obsession with rose gold brushes! I mean truth be told I’m obsessed by makeup brushes in general, but rose gold, oooooooooooeeeeeeeeee! Unfortunately for me (but fortunately for my bank balance) there aren’t many of them around. When I came across these little beauts I was desperado for them. Now I am well aware that I have a bijilion brushes but, I actually don’t have any like these two. I’m sure Sigma’s reputation proceeds them and you have heard how incredible their brushes are. I promise every good thing you have heard is true. 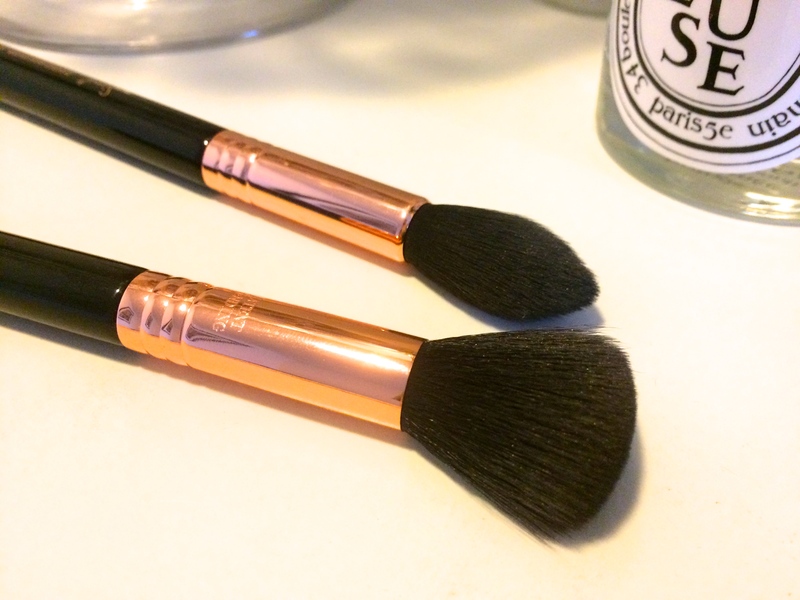 Their brushes are incredibly soft yet dense and pick up the perfect amount of product to apply flawless makeup. There are a ridiculous amount to choose from so whatever your preference Sigma can hook you up. The only hitch is that for us UK peops it can be hard to source them. I had to get these shipped in from the US. Sigma please open a UK retailer, purleeeeeeeeeease! So then why these two brushes? Well the F05 small contour is a perfect little brush for applying bronzer to get that chiseled look. The soft rounded end helps to blend perfectly so those tell-tale signs of contouring are invisible! As for the F35 Tapered Highlighter, oh my… This brush is the most perfect highlighter brush I have ever come across. The pointed end achieves perfect placement of powdered highlighters. You can highlight any part of your face with this little beauty, be it large or small areas like the cupids bow. I honestly have never found a better duo for contouring and highlighting. The fact that they are rose gold is an added bonus. 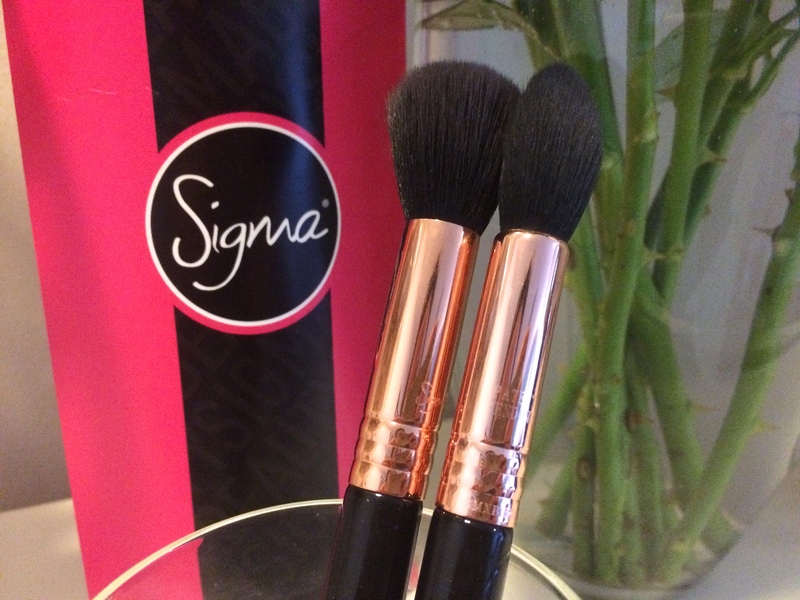 What about you guys, do you love Sigma brushes too? 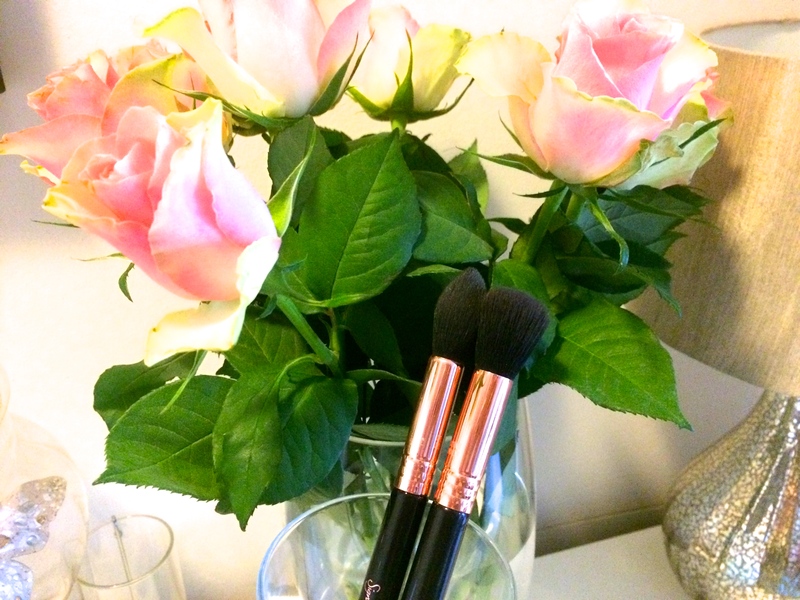 Is rose gold your thing or do you prefer a different colour scheme for your brushes? Let me know in the comments below.